Ninja Creator Code: What is Ninja's Code? Ninja's creator code for Fortnite is as simple as it gets. It's simply, "Ninja." 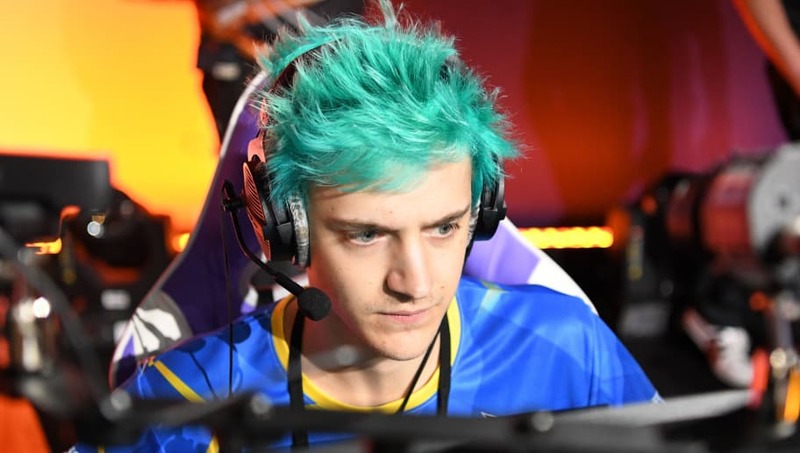 ​Tyler "Ninja" Blevins is the face of Fortnite, Twitch, and all of gaming. He has been featured in Super Bowl commercials and has streamed with numerous celebrities. In 2018 alone, the Fortnite legend made $10 million. Support-a-Creator was a program sponsored by Epic Games that gave verified Fortnite content creators a code that allowed supporters to donate a small portion of their money every time they purchased V-bucks, the in-game currency. His code is simply, "Ninja." The controversy began when Ninja decided to display his code on his stream. He quickly faced backlash from the online gaming community, who criticized him for doing so because he already had a significant amount of wealth. They argued that smaller creators who streamed full time as a living needed this money more than Ninja did. Ninja fired back, saying that it was great if fans supported him, but that people should support any creator they want to and to stop targeting him for spreading awareness of the program. As Ninja grows in popularity so does the controversy surrounding him. Check out other popular Twitch streamers who have their own share of drama and controversy.